Kick off your visit on the 16th (Tue): steep yourself in history at Old Stavanger, contemplate in the serene atmosphere at Stavanger Cathedral, then engage your brain at Norwegian Petroleum Museum, and finally admire the verdant scenery at Lysefjord. 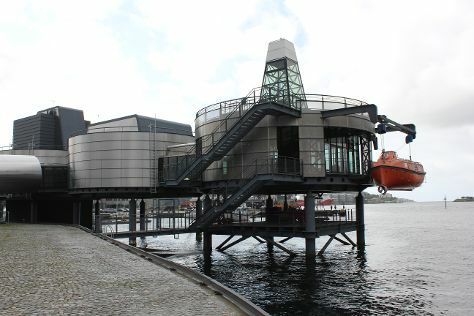 To see traveler tips, where to stay, ratings, and more tourist information, read Stavanger trip generator. The Route module shows you all the different ways you can get to Stavanger. August in Stavanger sees daily highs of 22°C and lows of 14°C at night.